The latest issue of our magazine about home design, architecture and decor. The latest issue of Northwest Home (found inside the January issue of Seattle magazine) showcases a bevy of hot kitchen islands (including cool custom works and in-store options.) Columnist John Stevens shows us how to create a swank speakeasy-style cocktail lounge at home. 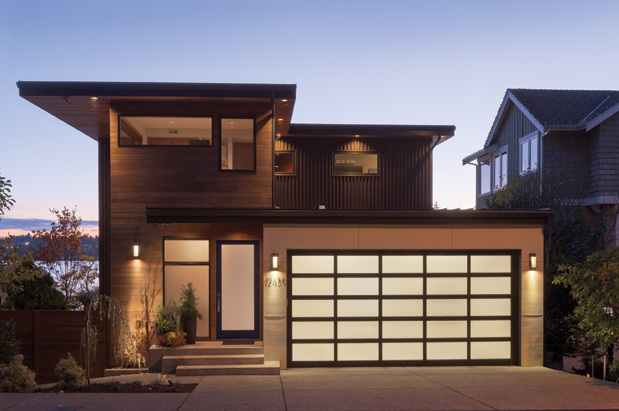 Plus, our Home of the Month, which stars an island stand-out wearing Persian granite, is an intriguing bit of mod suburban infill on Kirkland's waterfront (tour it, 1/20). To read these stories, as well as bonus blogs, visit nwhomemag.com. For more interior design and architecture stories, follow Northwest Home on Facebook, Twitter or Pinterest.